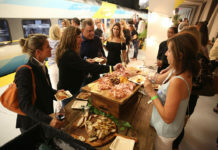 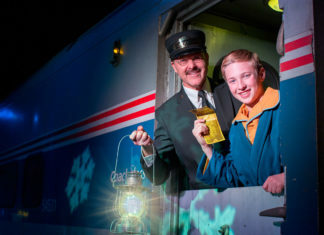 South Florida may not be the winter wonderland people think of around the holidays, but the Brightline rail service is bringing a taste of a traditional white Christmas to the area with its THE POLAR EXPRESS Train Ride. 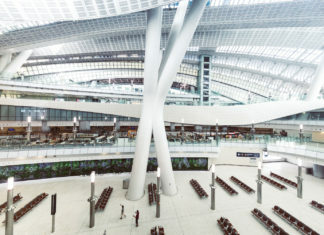 Hong Kong’s first high-speed railway allows visitors to travel quickly and conveniently between Hong Kong and several cities across Mainland China. 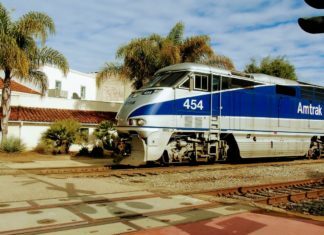 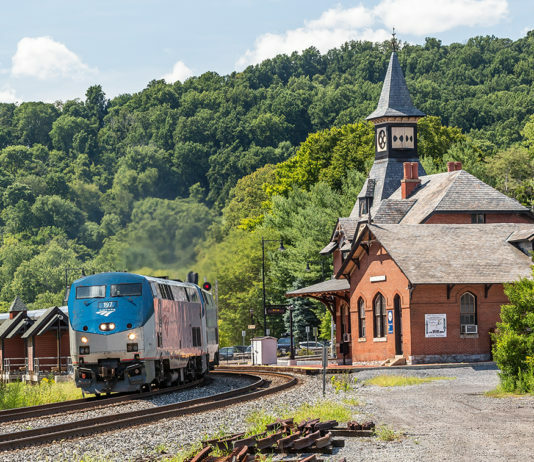 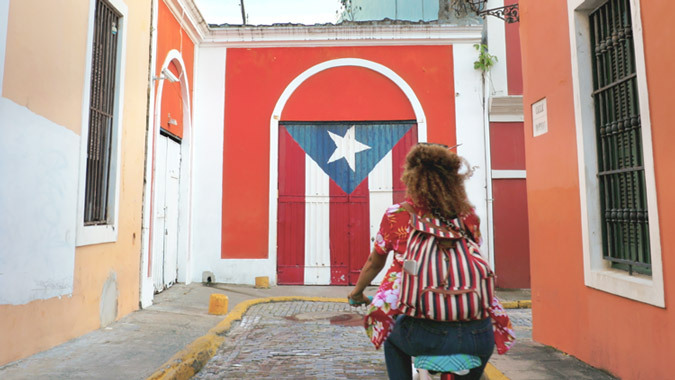 Today, Amtrak Vacations, Amtrak’s national tour operator, announced the beginning of its Early Bird Sale for 2019. 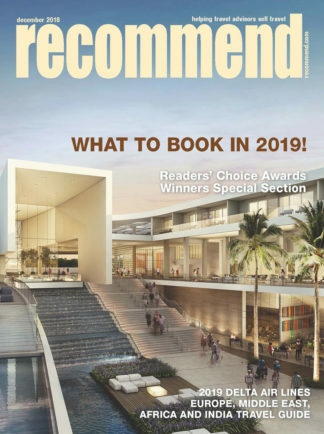 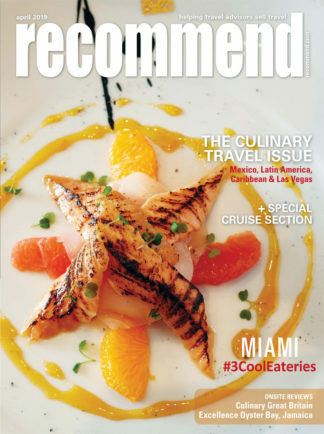 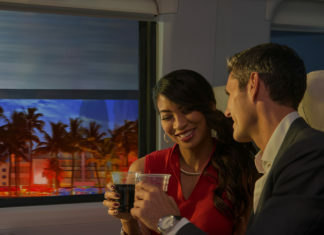 Brightline announced its new Select service, which elevates the experience both on board and at the stations between downtown Miami, Fort Lauderdale and West Palm Beach. 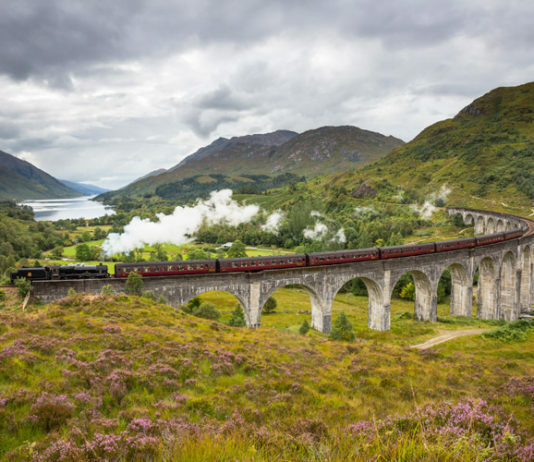 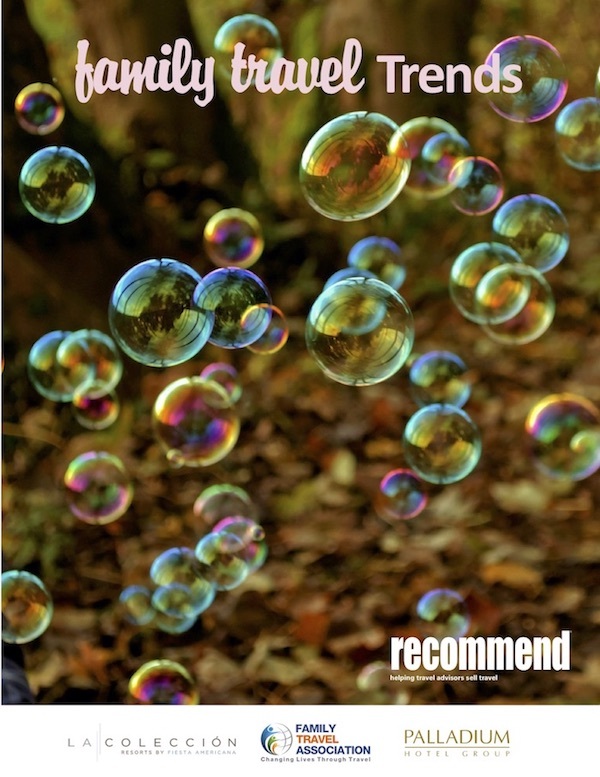 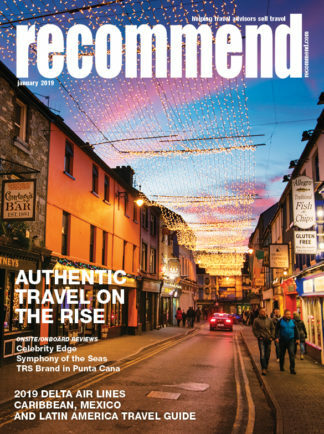 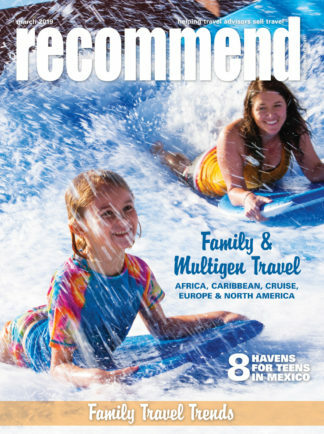 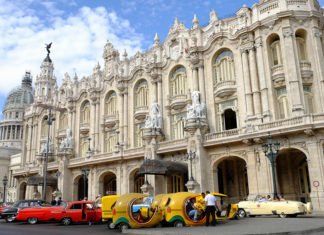 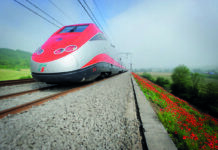 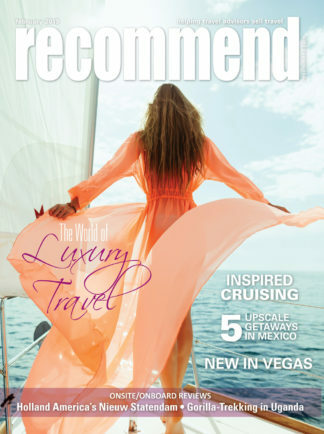 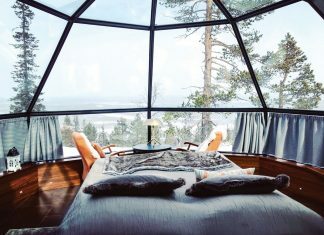 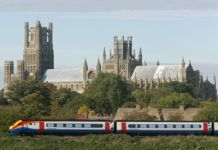 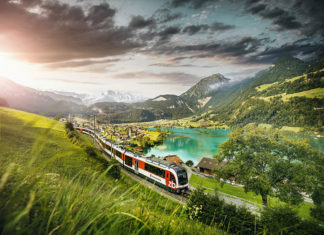 Railbookers, provider of independent, customized rail vacations throughout Europe, Canada and beyond, has released its 2019–2020 brochure. 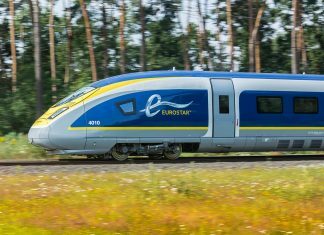 Eurostar, the high-speed rail service connecting the UK with mainland Europe, launched its new service direct from London to Rotterdam and Amsterdam. 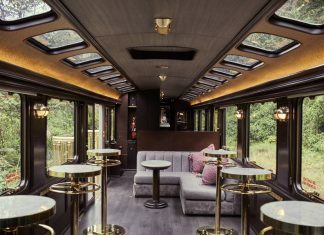 Inca Rail is helping travelers reach Machu Picchu in comfort with the launch of its rebranded fleet of trains now offering four different services to the popular Incan ruins. 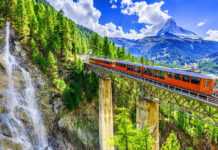 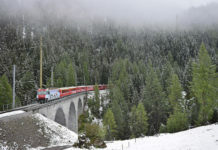 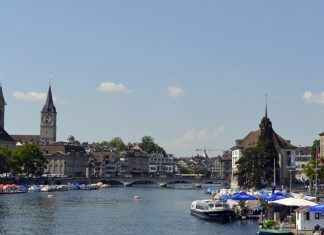 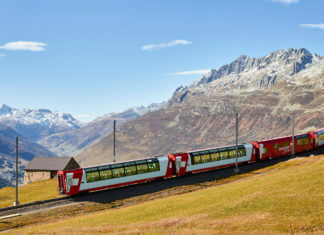 Rail Europe is helping agents and their clients make their Swiss dreams a reality with discounts on adult and youth first class Swiss Travel Passes.